Our best selling range of rattan reed diffusers in a glass jar. 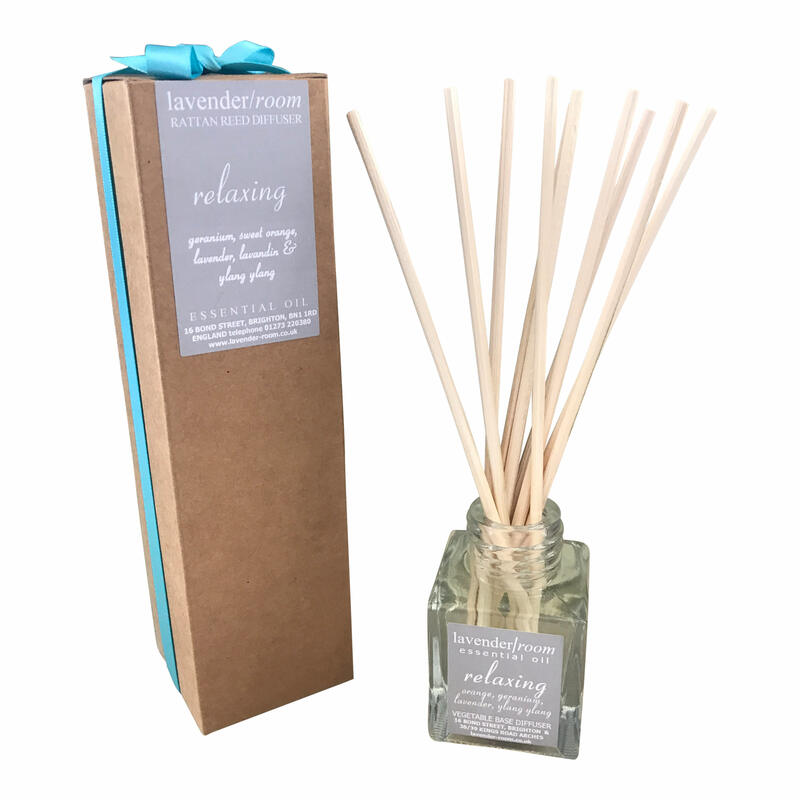 Available in four scents, boxed with a pretty ribbon. Reed sticks included.